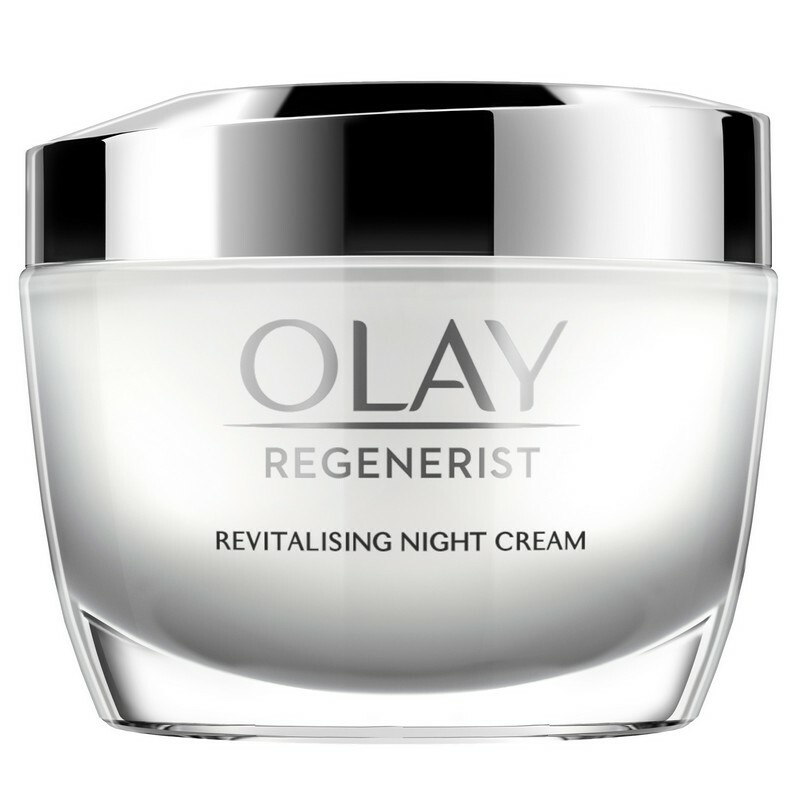 A revitalising night cream and moisturiser. 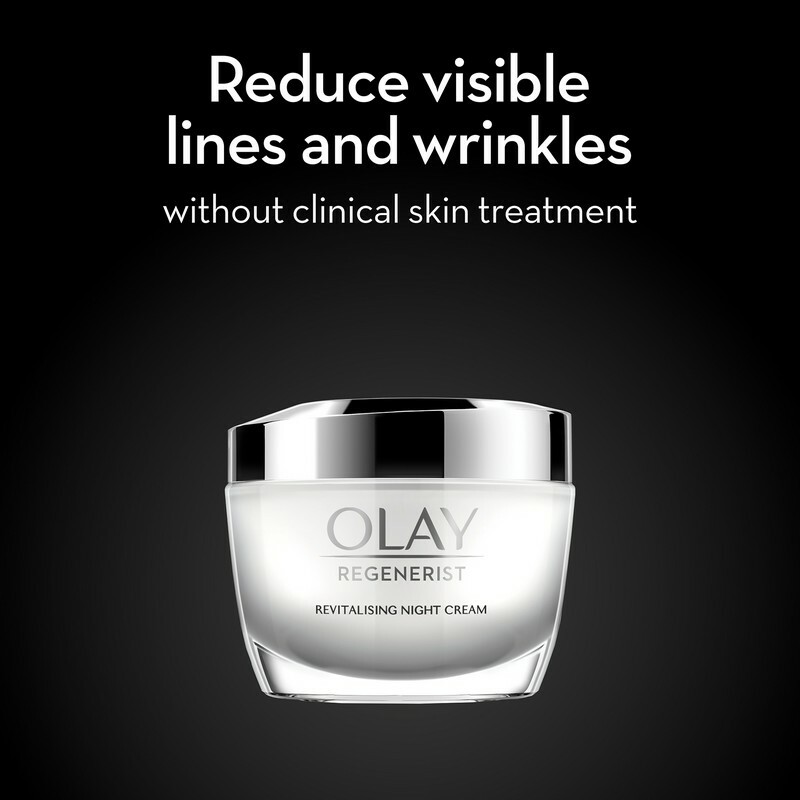 This night cream hydrates and renews skin for a youthful look. 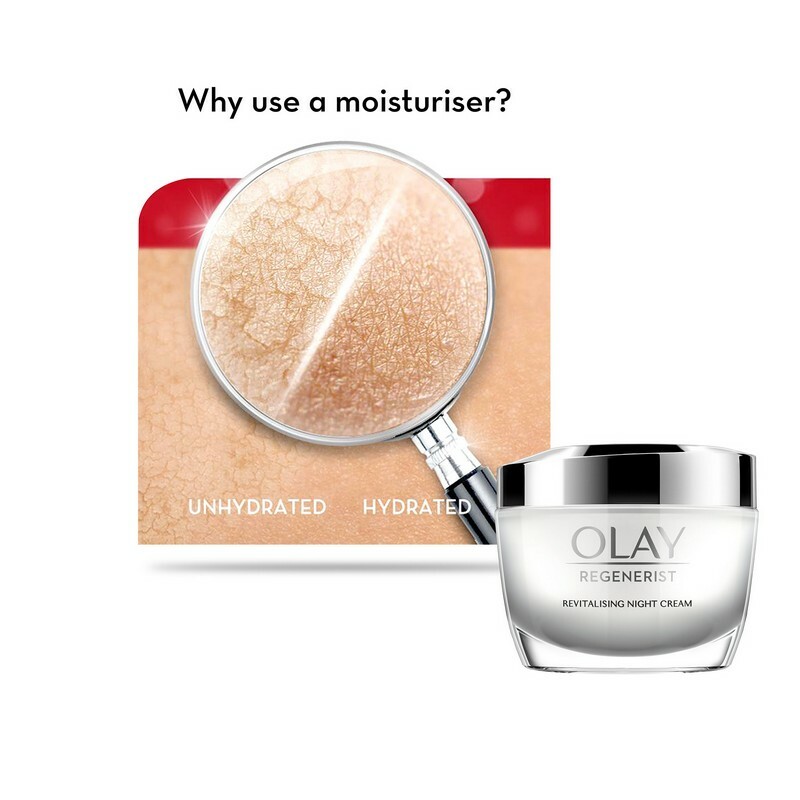 It combats visible signs of ageing like fine lines and wrinkles.